Keep an eye on what matters most. 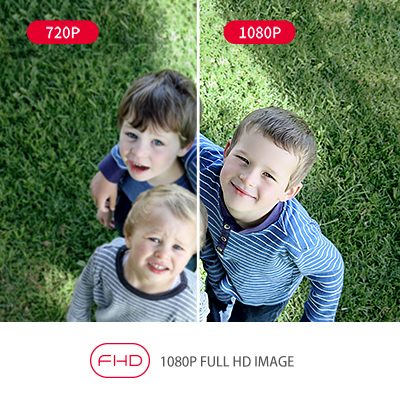 Capture sharp videos and images and view details clearly. 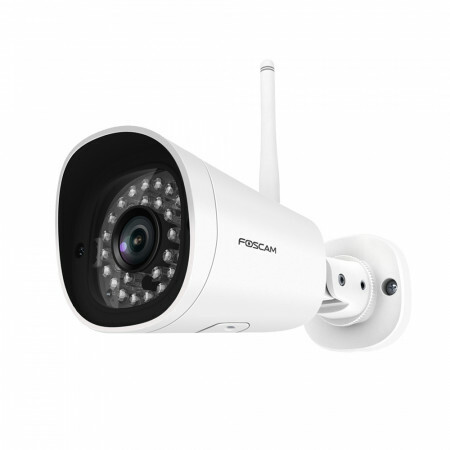 Foscam FI9902P features FHD 1080P resolution at 25 fps and is powered by a Smart chipset. 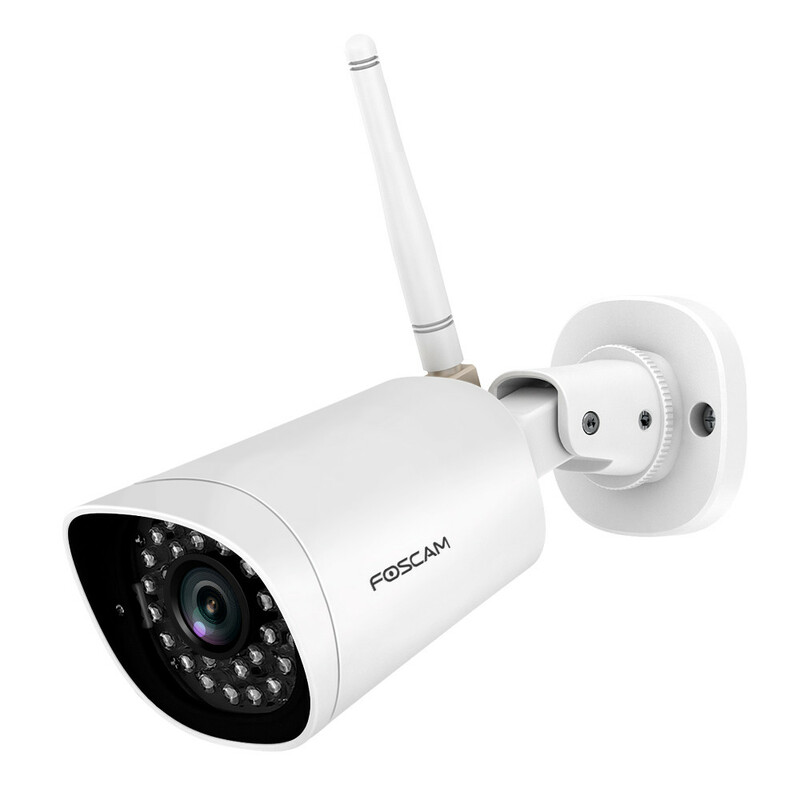 Whether you’re at home or away, simply login to the Foscam App or via a secure link in your web browser for instant live video. If you need to find something that was recorded, our magic timeline gives you quick, easy access to all your past clips. 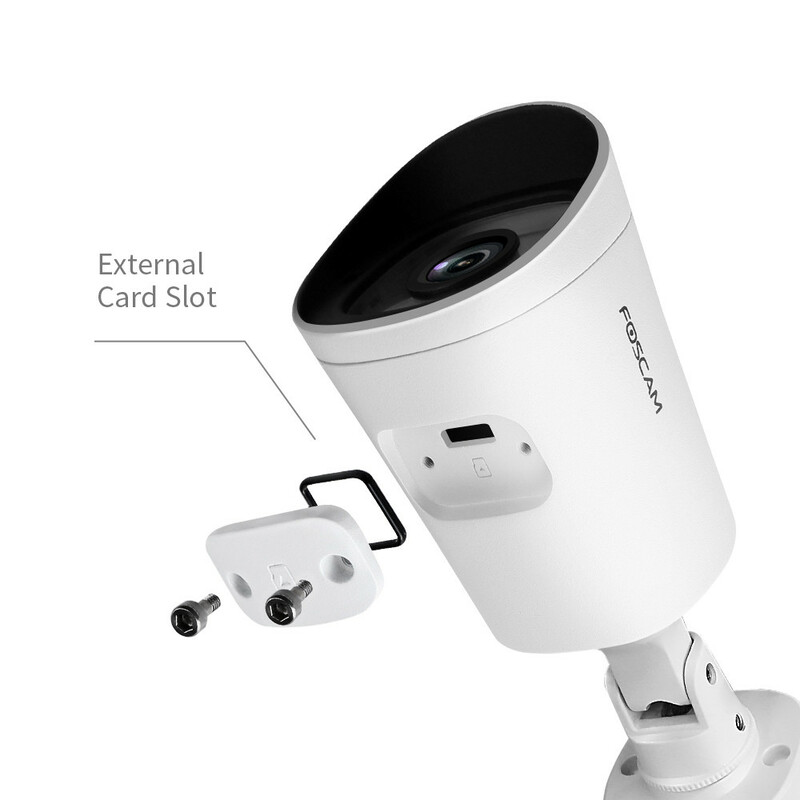 The FI9902P bullet camera can cover large spaces such as your entire driveway and garden due to its large 105° viewing angle. 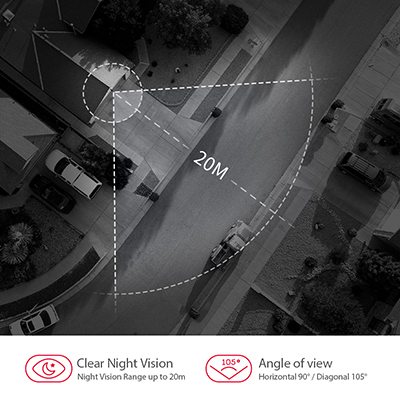 The night vision ranges up a 66ft, thanks to 30pcs of high-quality IR-LED’s. Get free real-time alerts to your smartphone, tablet or email. 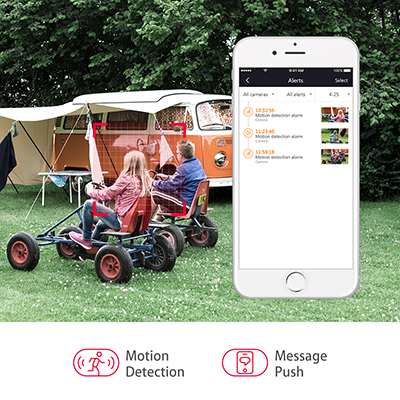 Equipped with motion and sound detection technology, the FI9902P can detect any important events or suspicious behaviours. With the FI9902P, you can choose the level of storage for your needs. 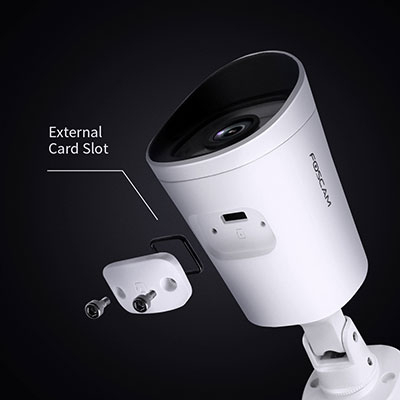 For local storage, the camera has an external SD slot for easy access and supports cards up to 128GB capacity. 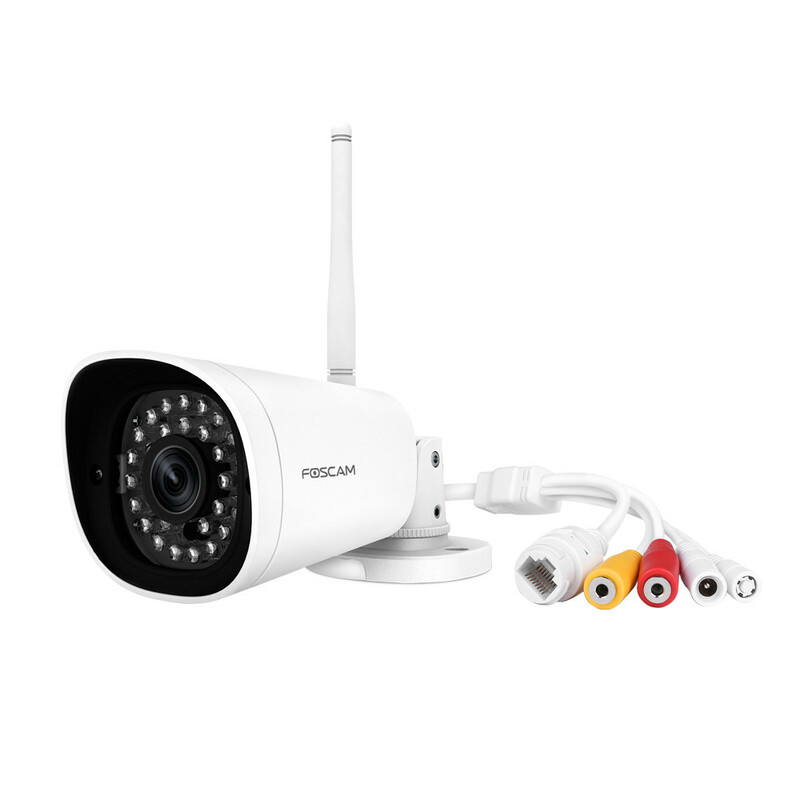 For larger storage, you can use with a network video recorder (NVR). 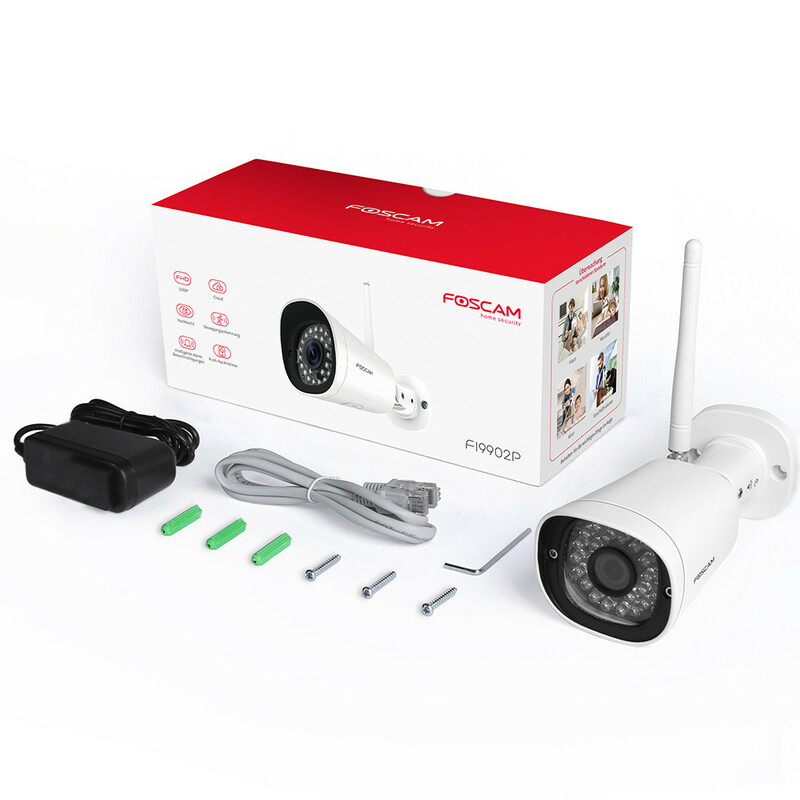 Foscam Cloud service is also available to safeguard your footage from theft or damage by recording and storing remotely. Enjoy FREE 8 Hours* cloud storage with no data limitation during the past 8 Hours. 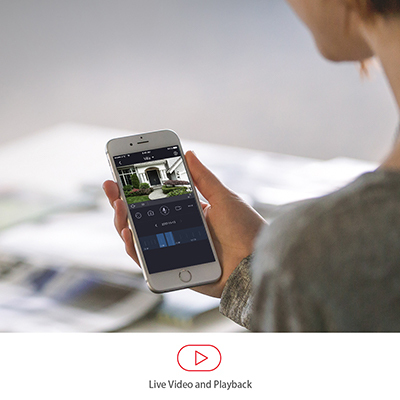 Play back or save all alert captures and video clips onto the cloud. 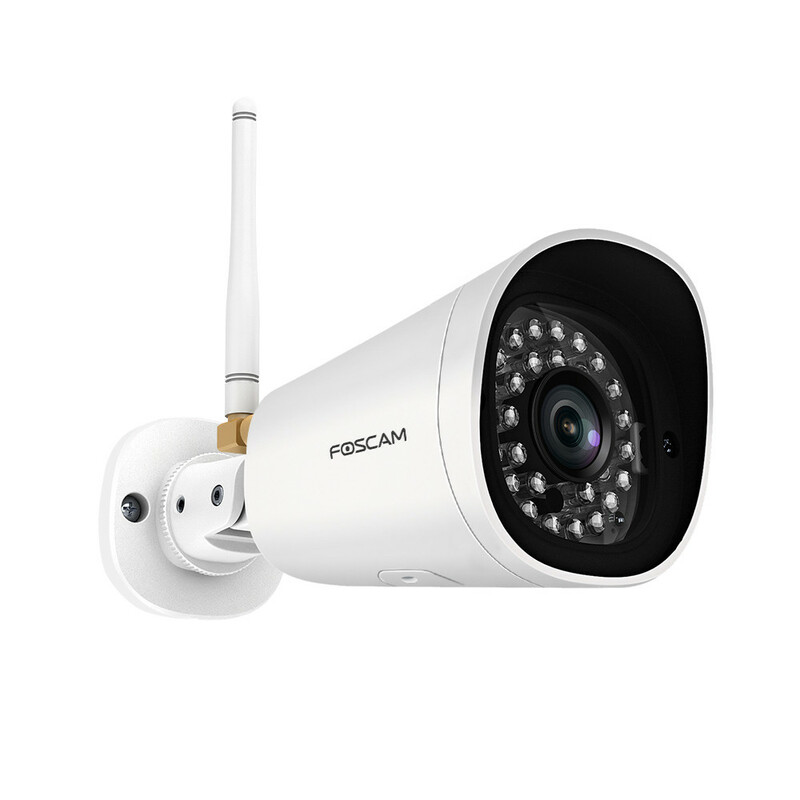 Thanks to the secure AWS server, Foscam Cloud is of high-level encrypted security and privacy protection. More options for Cloud Storage are available, including continuous video recording. 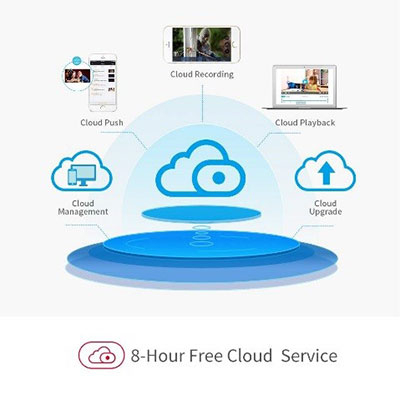 *Free 8-hour cloud service plan is for 1 year and available to new users who have never previously subscribed to cloud before. 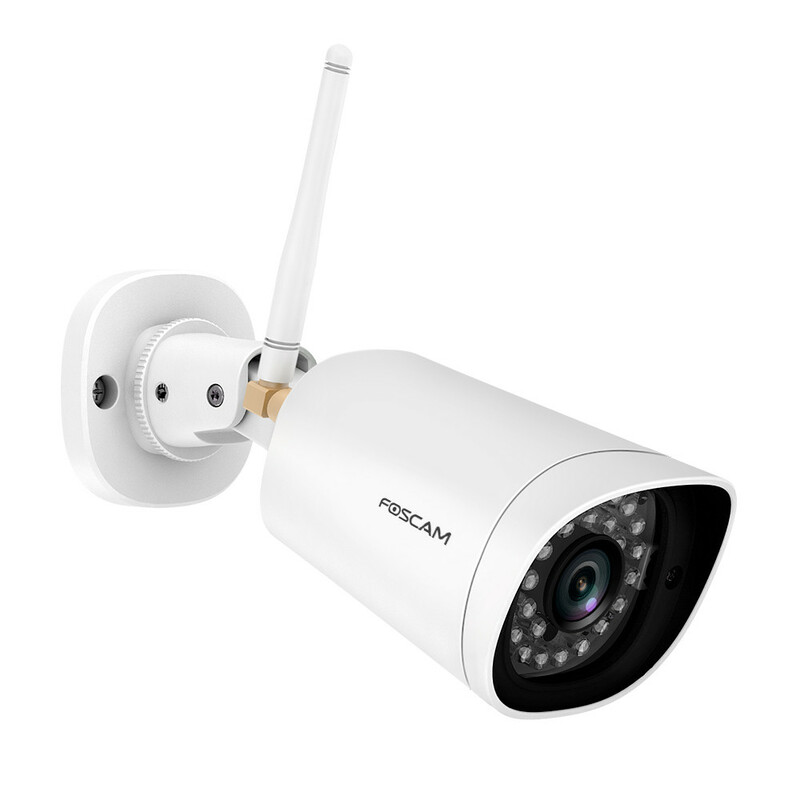 Foscam 8-hour cloud history saves recordings that are triggered by motion or sound and does not record continuous footage.